Vimeo, the popular artistic video service and YouTube competitor, has released a brand new iPhone app — redesigned entirely from scratch — to simplify its mobile experience in favor of casual video browsing, improved sharing and quick uploads. Vimeo’s iPhone app has already seen two iterations, but this release is more of a milestone than you might think: it’s the service’s first time building an app entirely in-house, and it’s also Vimeo’s most successful attempt yet to translate its popular Web service to the iPhone. At the core of the new release, which notably does not include Vimeo’s iPad app, lies significantly less feature-clutter, as Vimeo previously attempted to recreate every ounce of its desktop functionality on the iPhone’s smaller screen. In practice, the previous app made the most common of actions difficult, which bogged down the entire experience. Now, the service has removed some of its more complex functionality, including its independent video editor and busy grid interface, for a familiar tab navigation system. 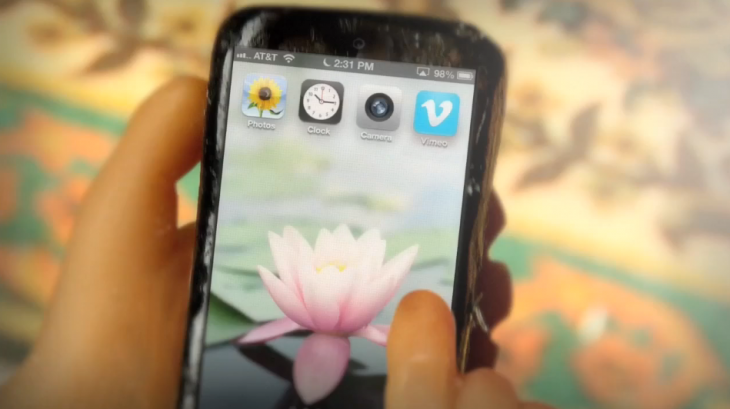 Vimeo isn’t getting an experimental or wild new iPhone app that breaks boundaries. Instead, the service finally has a highly capable and enjoyable app that gets out-of-the-way, keeping video front and center. Check out the new app for free via the link below.